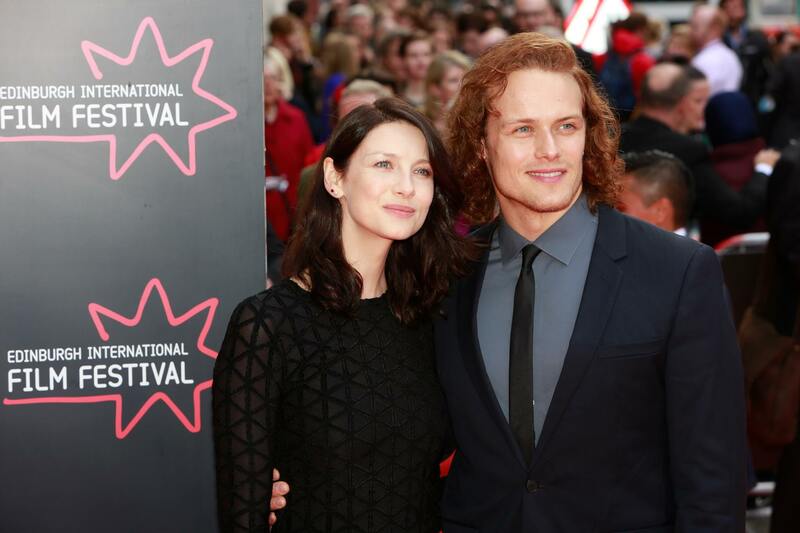 Per “Outlander” director Anna Foerster, adjusting to the historical demands of each script can be as simple — or challenging for those addicted — as ditching modern technology. 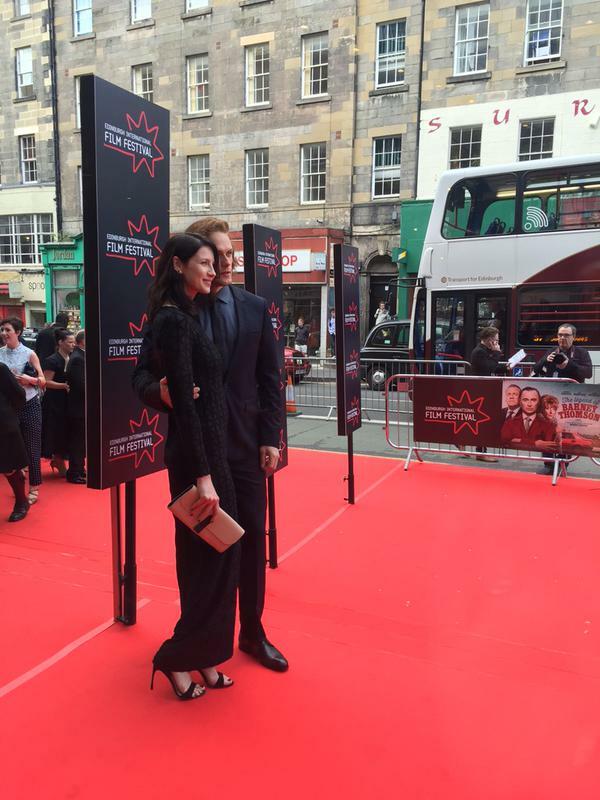 Here are HQ pictures of Sam Heughan and Caitriona Balfe at EIFF 2015. See more pics after the jump! Description – An Irish sports journalist becomes convinced that Lance Armstrong’s performances during the Tour de France victories are fueled by banned substances. With this conviction, he starts hunting for evidence that will expose Armstrong.